The sound of Route 66 Big Band will blow your guests away right from the very first dance. 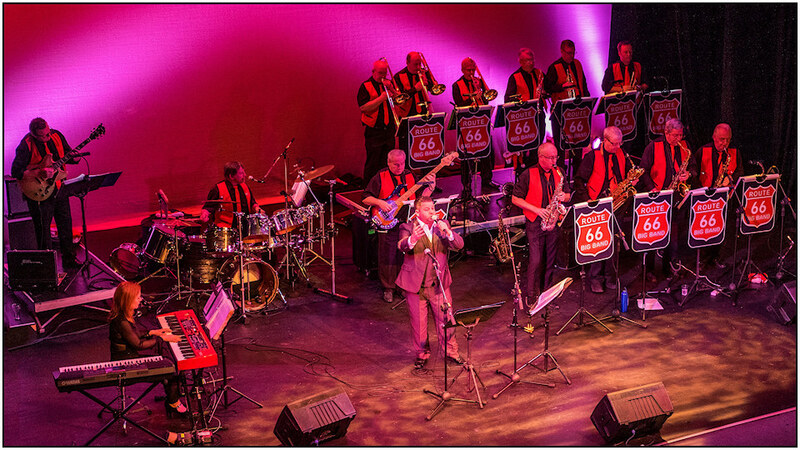 Route 66 Big Band is a wedding band with a difference. With a playlist to suit every age and a brilliant full brass sound your guests will fill the dance floor all night long and will remember your wedding band long after your big day.